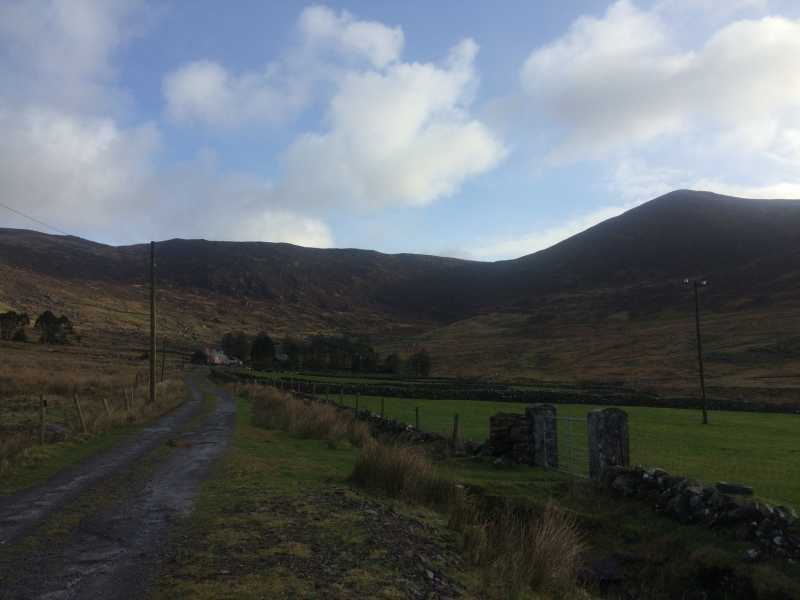 Meenteog South-East Top is the 376th highest place in Ireland. Picture from muddyboots : The summit of Meenteog SE Top is just to the right of the telegraph pole. Picture: The summit of Meenteog SE Top is just to the right of the telegraph pole.